Please see the link below for information about the Selection meeting at the Abbey Stadium on Thursday 16th April. Selection Registration Slip – if possible please print this, fill it in and bring it with you, as well as your red Membership Book. All B&R Young Athletes are welcome. Club medals in all events. This meeting is open to all B&R juniors, and also any junior athletes who are currently on the club waiting list – any queries about this please contact Rita Brownlea 01564 824358. Registration from 6pm, first event at 6.30pm. 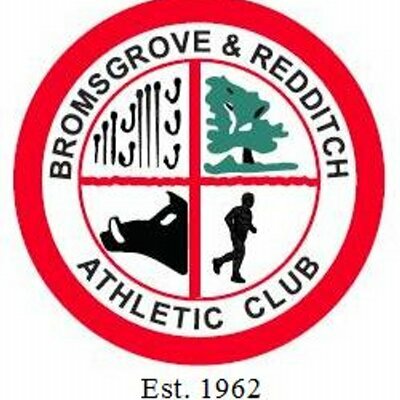 B&R AC Members Senior Mile at 7.20pm. We would like as many people as possible to run, jump, or throw. This is your chance to show us what you can do. Hope to see you on the 16th April.